TJ Ward The Small Job Specialist! Do you need pictures hung, rooms painted, doors need repaired, hardware installed, toilets are leaking, drywall need patching and the list go’s on and on. Stop worrying and simply pick up the phone now.Let me “The Small Job Specialist” handle everything on your list so you can relax and actually enjoy your home and your time. I love doing all the small jobs and home repairs you can’t get the bigger companies to come out to do. 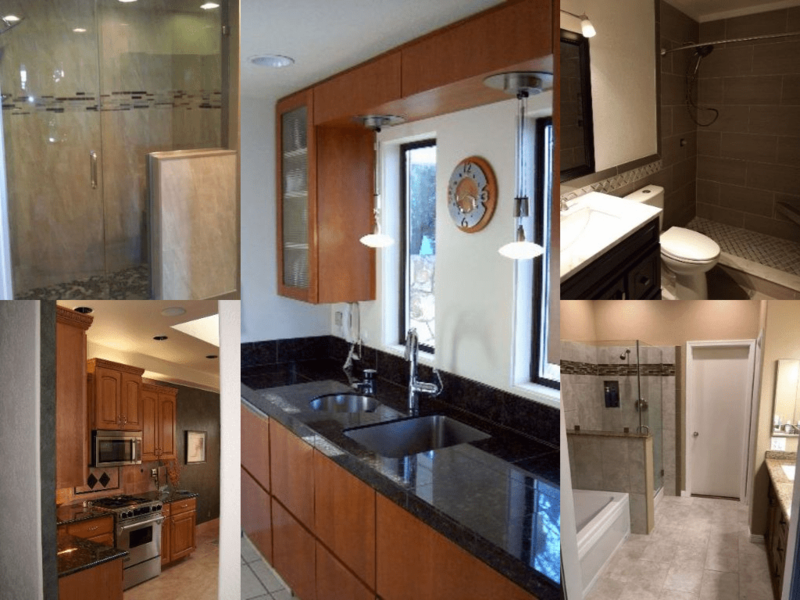 Not only can I take care of just about all of your small jobs and handyman repairs, but I’m highly qualified and skilled to remodel your entire kitchen or bathroom. 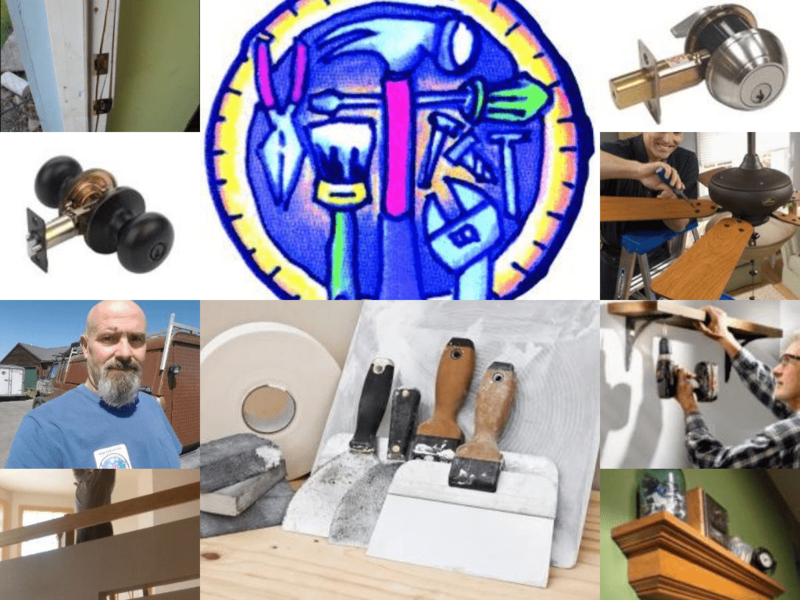 Most jobs are done by me alone but when it requires more then just my self I hire only the best craftsman and subs to work along with me to get you the amazing results you want. I’ll even work with you to design the kitchen or bathroom or more involved projects and remodels, to include site visits and consultation measurements and project notes will be taken; cost efficiency and project feasibility will be determined, as well as a detailed estimate provided to fit your budget range. All that for a small fee of lees then $200, Most of my clients have found this fee a high value and my professional experience ends up saving them much more money and pitfalls. There’s only one thing in your way of a whole new home – and that’s picking up the phone to give me a call today. I love helping my clients with all small jobs like your needing a new ceiling fan installed? A TV mounted to the wall? Or, how about a new Kitchen faucet or toilet repair. I’m your “Small Job Specialist” for all your light plumbing and electrical needs. My name is TJ Ward “The Small Job Specialist!” here in Flathead Valley. I started this business with one singular goal: To make owning a home easy, stress-free, and enjoyable. 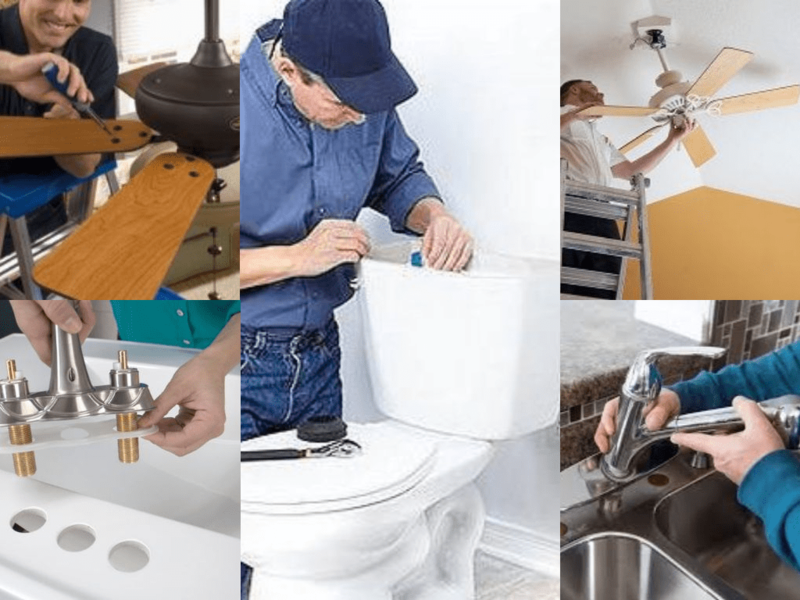 I can save you time and relieve your stress with my handyman services that includes but not limited to: plumbing fixture installations. TV mounting, add shelving and even full bathroom and kitchen remodels, repair decks, flooring, stucco repairs and painting, As “The Small Jobs Specialist,” my goal is to make your life less stressful. With over 35 years experience now serving homeowners in Whitefish, Columbia Falls, Montana and surrounding areas in Flathead county, I can help you with many repairs and remodels to your residential home. Wanting some changes around your home, call me for a free estimate today. I also offer property caretaker services year round. I can be your eyes and ears with a good pair of hands to take care of most issues your home might have. If not I can coordinate the professionals who can. Again helping to make your life stress free and simple. Call me now to discuss your individual needs. TJ replaced our sliding patio door. He came to work on time and also completed the work within the time frame he originally stated. He communicated with us as the work progressed which was great. My #1 goal is to make your life easier – that’s why I started this business in the first place! I’ll show up on time, maintain an impeccable workspace, and treat your home as if it was my own. 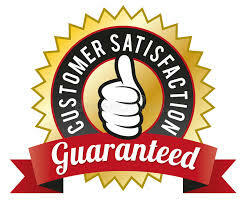 And, if you aren’t 100% satisfied with my services, you don’t have to pay a single dime until I make it right! SAVE $10 on your first service! Just mention you found me on my website and I’ll knock $10 off your bill!